Bulk Conversion of Olm file to pdf. 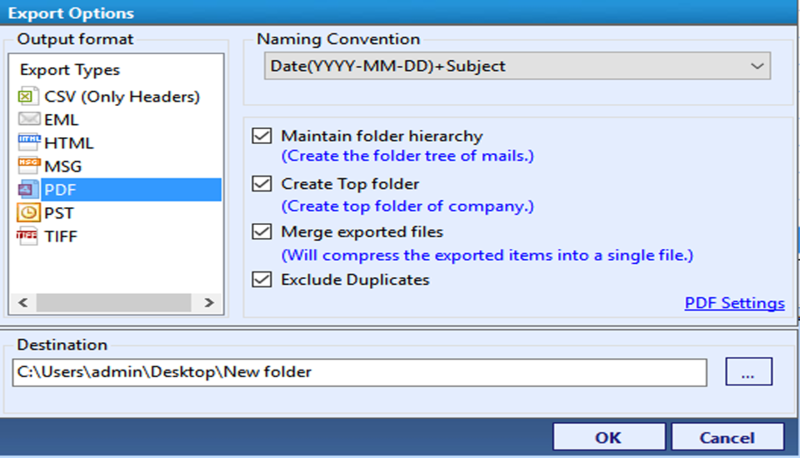 Utilize 7+ Mail Preview Modes to analyze OLM mail file. Embed all attachments of OLM data files to same PDF . Maintained Folder Hierarchy of OLM Data Files. Apart from OLM Emails to PDF, the software converts OLM files in more than seven file formats. Create a new collection by providing necessary details i.e. Title, Collection path, Description. Click on scan file button to select file type & browse file from local storage. Software quickly scans and load file for preview. Preview scanned files in multiple preview modes provided by software. Perform query based search on scanned data with advanced search option. Select desired emails and right click on it to export. Choose desired file type & apply export options. Browse destination location to save resultant file. Click OK to finalise the process. I am working as the area sales manager in the company which deals in selling the computer parts and also engage in consulting business. I am looking forward to managing massive amount of data(approx 15 GB) in an efficient manner so that it's durable for a long time. It can be easily shared on the web and clients can have access to it on any platform without any difficulty. I also need a consolidated data files which are easy to search and provides the original data with same structure and suitable for creating records according to FRCP regulatory guideline. Metadata search is possible within the documents? Can I convert all of my data files at once? Requires Data in compressed format? Convert the data with attachments? Does process resume after the sudden failure? The data security and durability is the basic need of an hour. Every company laid attention on data retention and production of business record when asked by the regularity authority.One of such format from different available formats is PDF which is easy to share and have inbuilt extensive security properties which protect your data from corruption and malicious software.OLM to PDF converter software converts all of your data at once into PDF files. It provides the facility to merge OLM into the single PDF file and retains all metadata information. The inbuilt power search option makes it robust and exceptional. Is MAC platform needed for the conversion? No, There is no requirement of Mac OS to convert OLM Emails to PDF.You can also perform conversion process at Windows OS also. Is the OLM Emails to PDF Converter Tool provides the different PDF page Sizes format? Yes,The tool provides 23 different page sizes. You can choose it during conversion process according to your need. What is orientation of the PDF document after conversion? The default orientation of PDF documnet is lanscape but you can change it during the time of the conversion from Landscape to Portrait and vice versa. Conversion of OLM emails to PDF one by one is so tedious to do . I need the software which converts the OLM to PDF in one go then fortunately I came to know about OLM to PDF converter software which was exceptionally very good to use. The tool solved my all problems . Thanks to developing team of OLM to PDF migrator tool for this peculiarly best product. 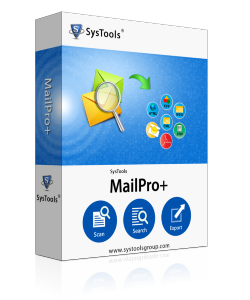 "OLM file is the proprietary file which Microsoft Outlook uses for MAC. It is master repository for storing all the data such as emails, notes, calendar etc but it is not created by default. To create the OLM file we have to use the export button provided by defaults in MAC Outlook.When the data exceeds the 2GB limit during export of the olm file, leads to failure of exporting data which ultimately results in olm file corruption. But the conversion of olm into pdf is the very efficient method.You can create the pdf as the single file using print and save as pdf option but it does not provide option to save attachments and also it is the very time-consuming process. Therefore we need an external software which converts bulk olm file into pdf and maintains the data integrity as well.